Earlier this year I had taking some time off and began drawing tattoo designs for a website called CreateMyTattoo.com to generate some extra cash flow. 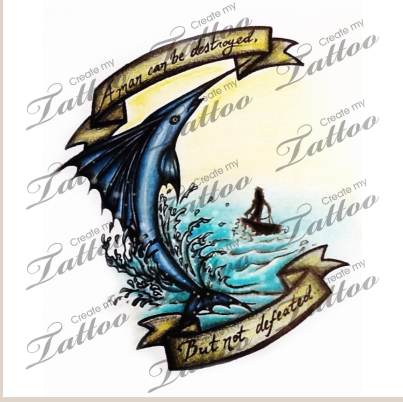 The basic premise of this site is that people looking to get a new tattoo utilize a hundred or so designers to help create there tattoo design. The clients art request are emailed to all the participating artists with a time limit for completion. The artist that want to participate in helping this client come up with a design idea then submit there drawings which are judged by the client on a five star system. Sounds like a great idea right? What ends up happening is clients a sent a ton of photoshop creations of there ideas stolen from other tattoos/drawings that were easily found using the right key words on Google. I’m all about expanding from and referencing others art but never outright stealing someone else’s art. Any tattoo artist I know would have to re-design this entire Photoshop piece above to make it into a tattoo that would stand the test of time. 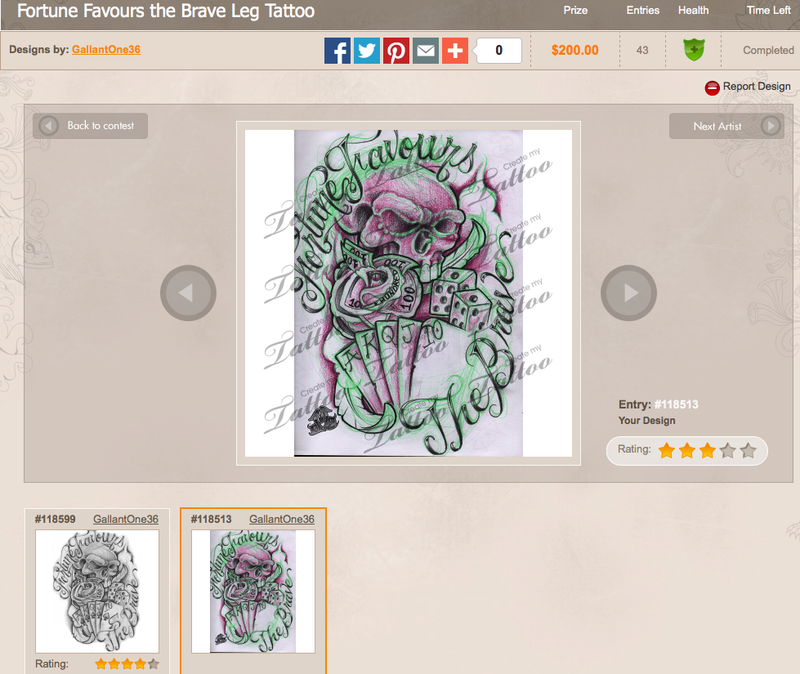 Unfortunately, only a tattoo artist with some any experience would be able to see this and some poor shmuck payed good cash money dollars for it off of this website. In short, if your thinking of getting a tattoo please take the time and visit your local shops. Take a look at each artist individual portfolios for a style you like. If that artist isn’t capable of drawing you’re custom design for you move on. 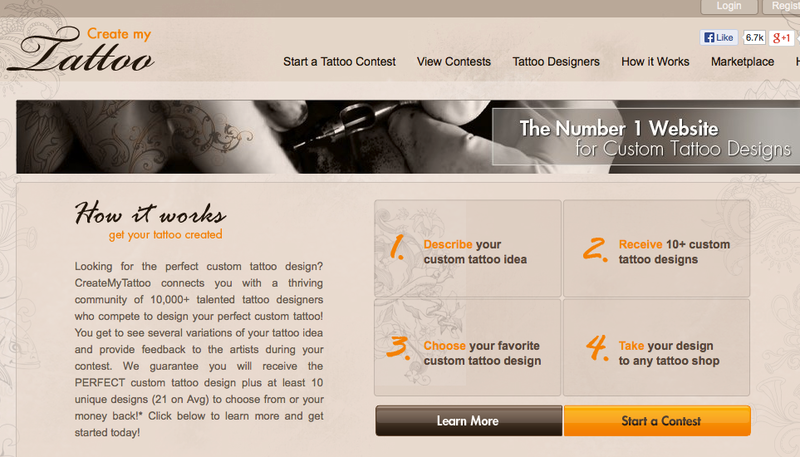 Please be open to changes in your design as well this, as tattoo artists, is what we do everyday. We know what works.